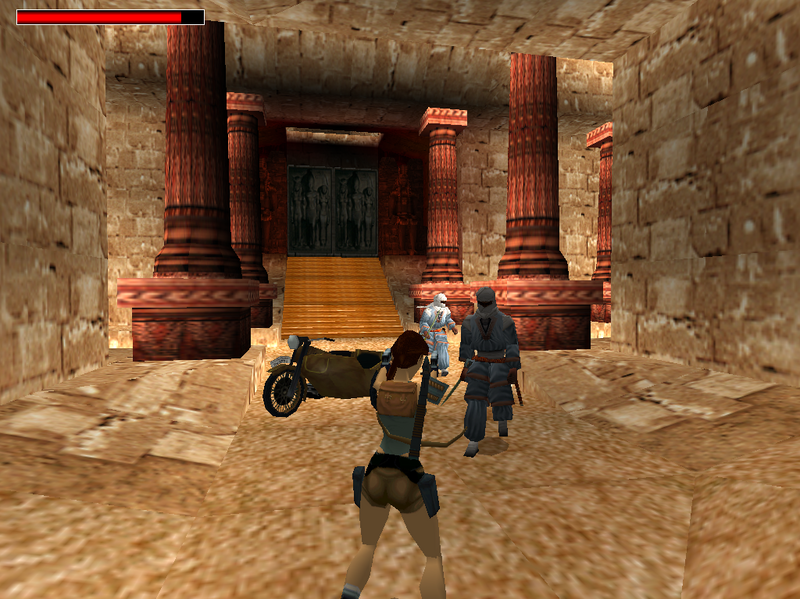 A few years ago, in November 2000 to be exact, Core Design released the original Tomb Raider Level Editor (TRLE) with the PC version of Tomb Raider Chronicles. 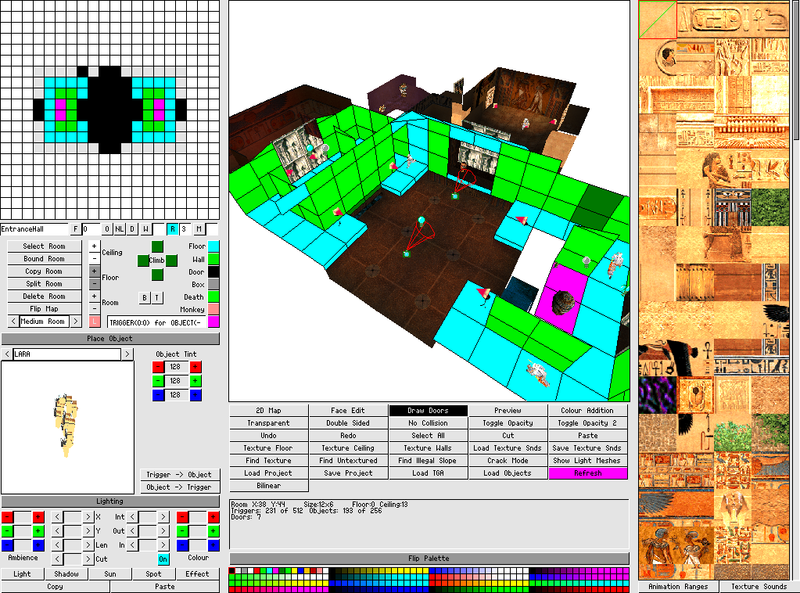 A large number of people designed and published their own levels and an expansive on-line community flourished. 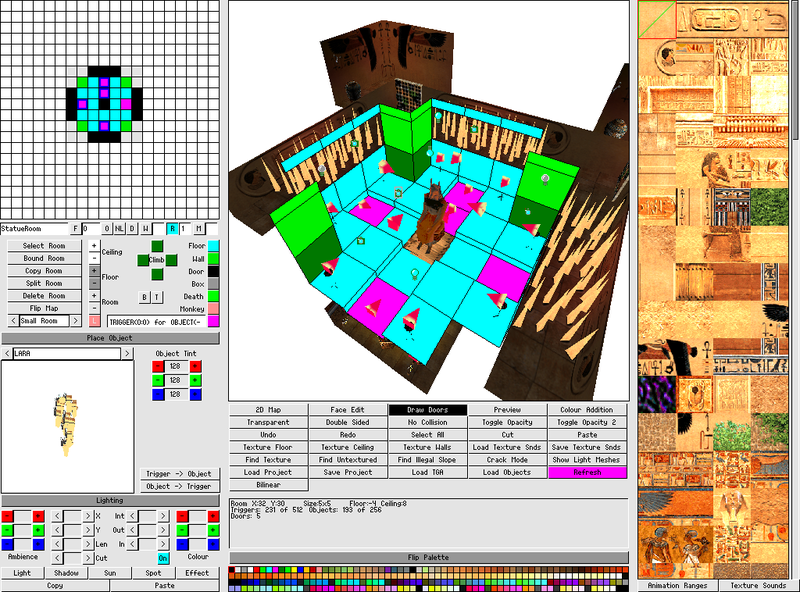 Although I didn't really get into playing other people's levels at the time, I did spend some time - way too much time as it happens - using the Level Editor to find out how the games were put together. 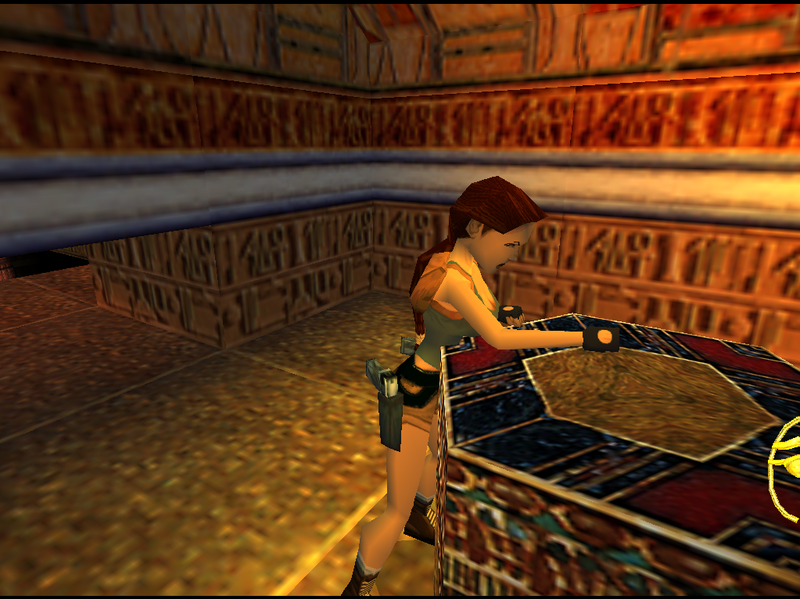 Time spent learning how to build the TRLE 'Training Level', led to time spent modifying the training level and then progressed to time spent creating my own level. 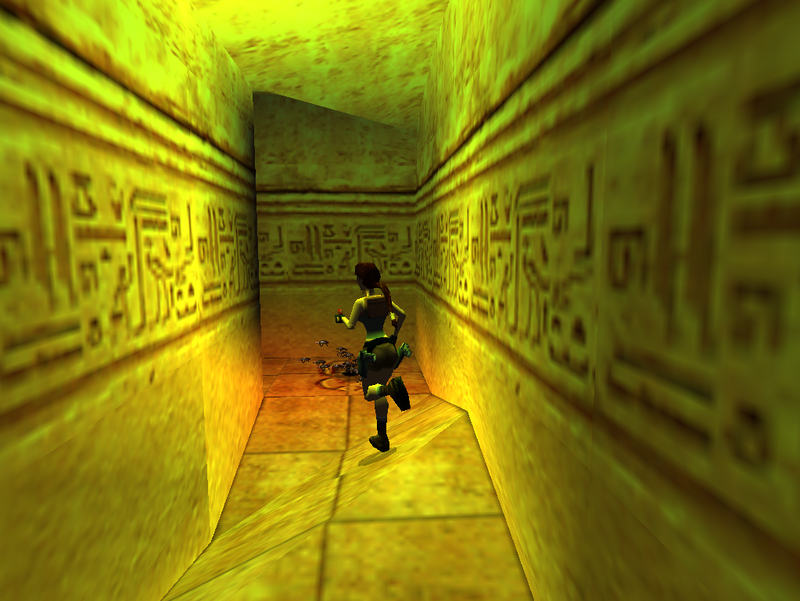 Eventually I split my level into two parts, 'The Tomb of Thutmose' and 'Escape from the Tomb'. 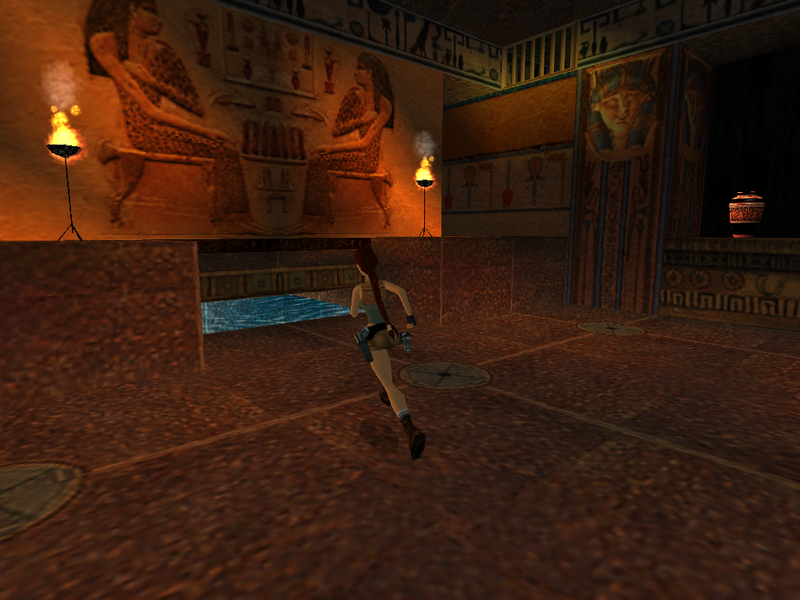 'The Tomb of Thutmose' was originally planned as a one-off, stand-alone level. 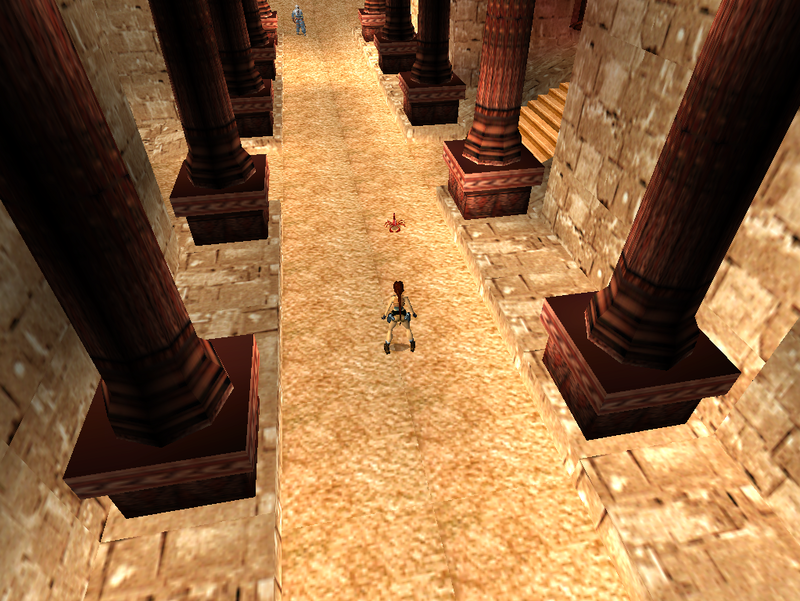 The design of the second part of the level went through two key ideas. 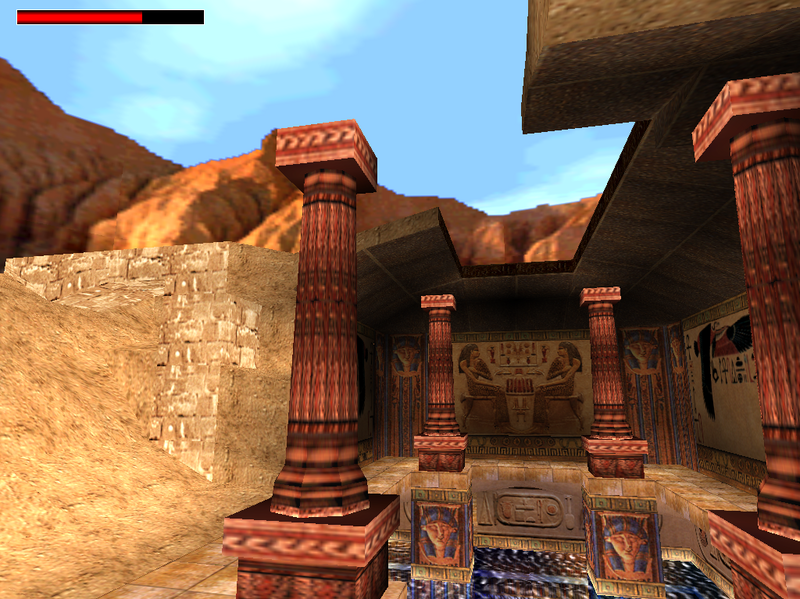 The first incarnation had a towering room leading down several stages to the final room where The Amulet of Horus is retrieved. 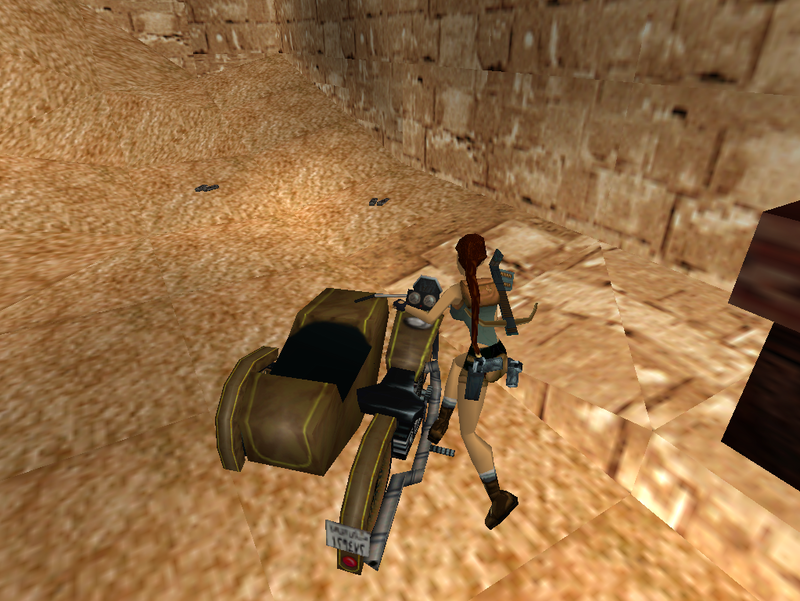 The TRLE 'flip-map' concept was then used to trigger an earth-quake which collapsed the various rooms and created new obstacles to overcome. 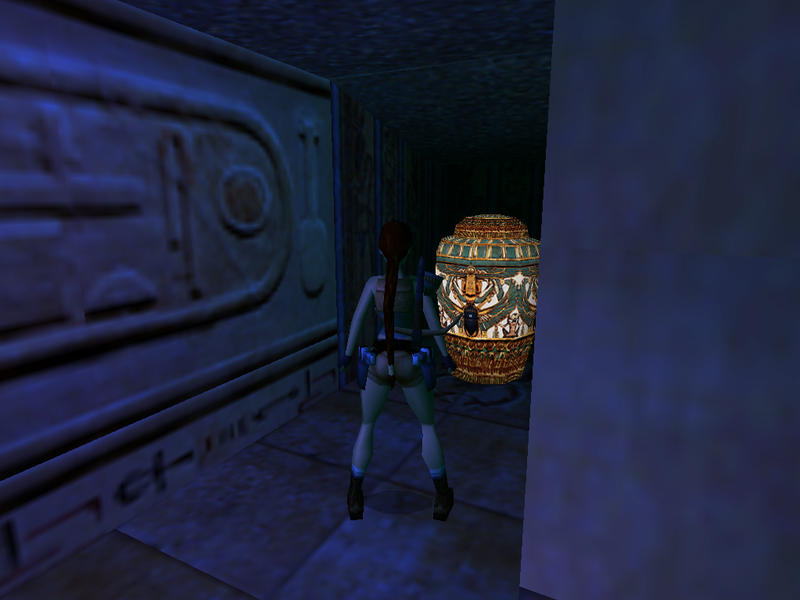 However, I wasn't ever satisfied with that concept; it just didn't seem to be a new enough challenge because you - the player - had already been through each of the rooms already. Also, the ending just didn't seem to fit. 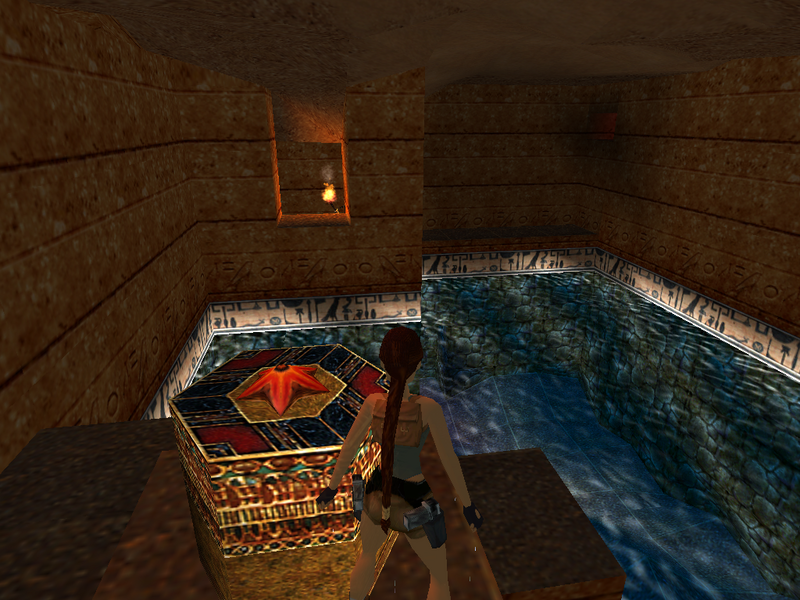 Without a cut-scene to finish the level it just seemed a little 'flat'. 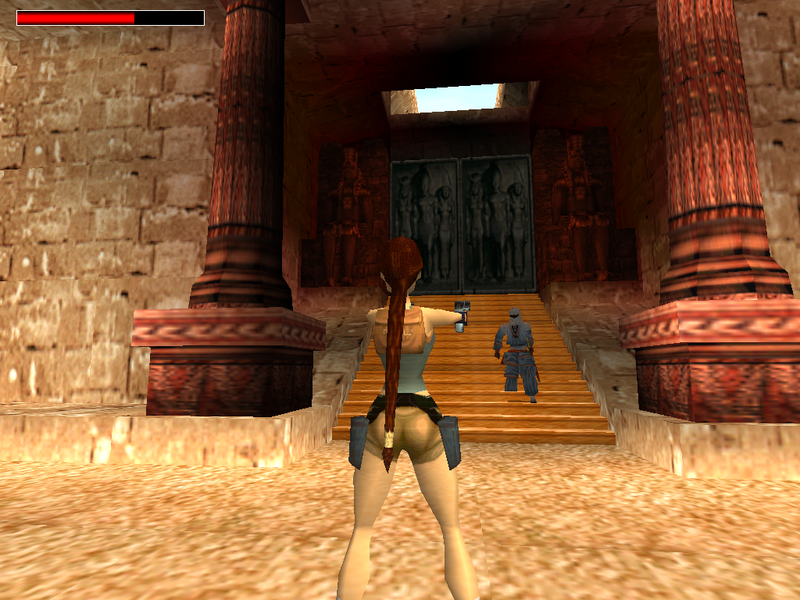 So in the end, 'Escape from the Tomb' came to be for one reason. I couldn't make the ending that I wanted using the motorcycle. I copied and extended the first level adding additional rooms that you can only see in part one but get to go through in part two. The version posted here has been cut in length because I didn't ever complete the second level. 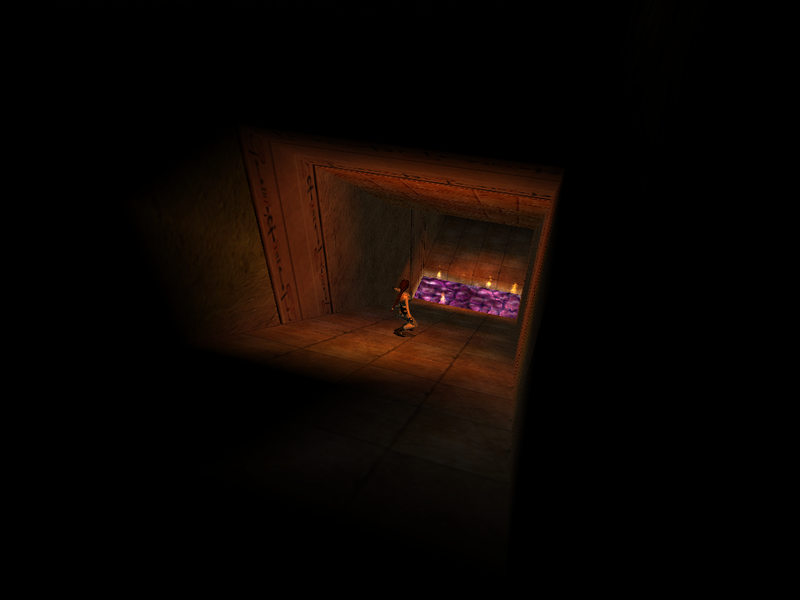 There are underwater tunnels, an outside area and a secret chamber puzzle that have been cut but, I have those maps saved so, if I get enough interest, I'll definitely back to the editor and create a 'Directors Cut'.